Custom Home -More than 6,000 sq. ft. 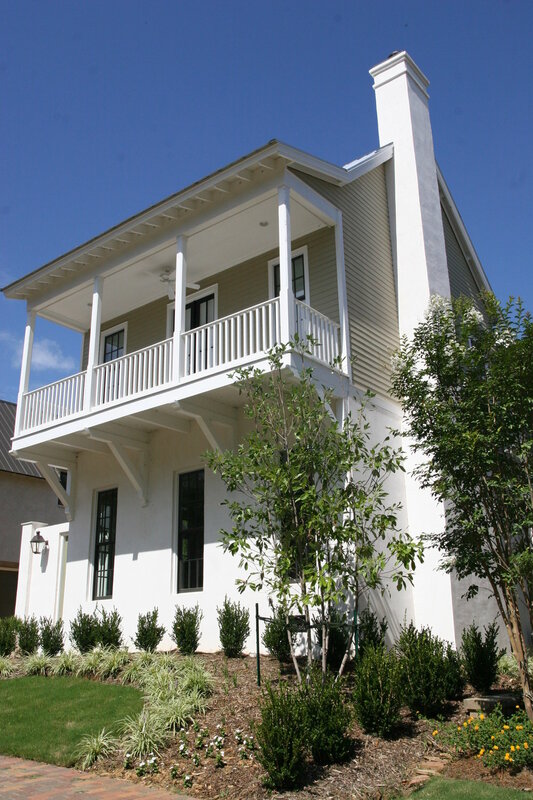 Single Family New Construction Custom Home -More than 5,000 sq. ft. Single Family New Construction Custom Home1,800-2,500 sq. ft.